Another Great Home Leased by Premiere Team Real Estate - Charming 4 bed/2 bath home in Elgin. Spacious plan features open kitchen w/breakfast bar, tiled counter tops, and lots of cabinets. Master suite includes 2 walk in closets, and second bedroom has patio access. Large backyard features huge covered patio and mature shade trees. 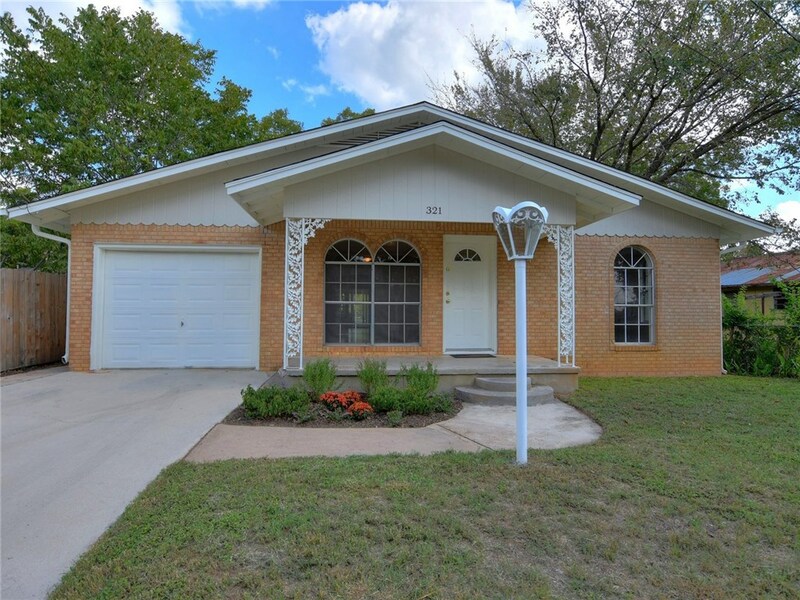 Another great home for lease in Elgin City, Elgin, Texas.